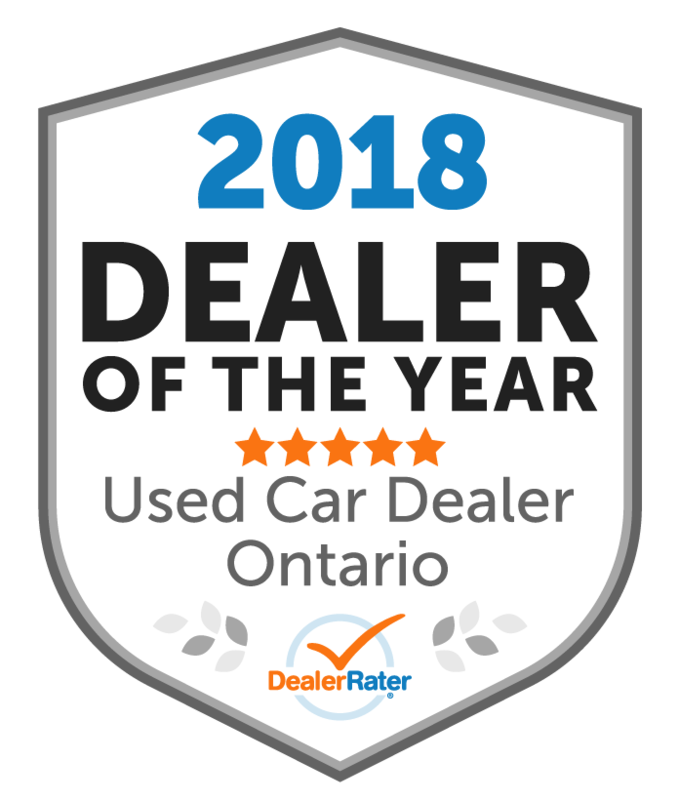 Toronto Auto Brokers, an independent family run business, is a long-time member of OMVIC, the UCDA, Dealerrater.ca, and the Better Business Bureau. Our dedicated sales staff will ensure that your auto shopping experience is met to the highest standards in the industry. 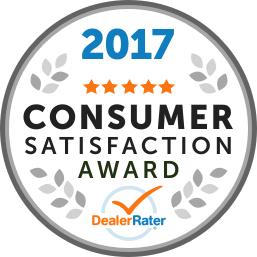 We strive to make every auto purchase experience fun, easy, educated and financially advantageous. 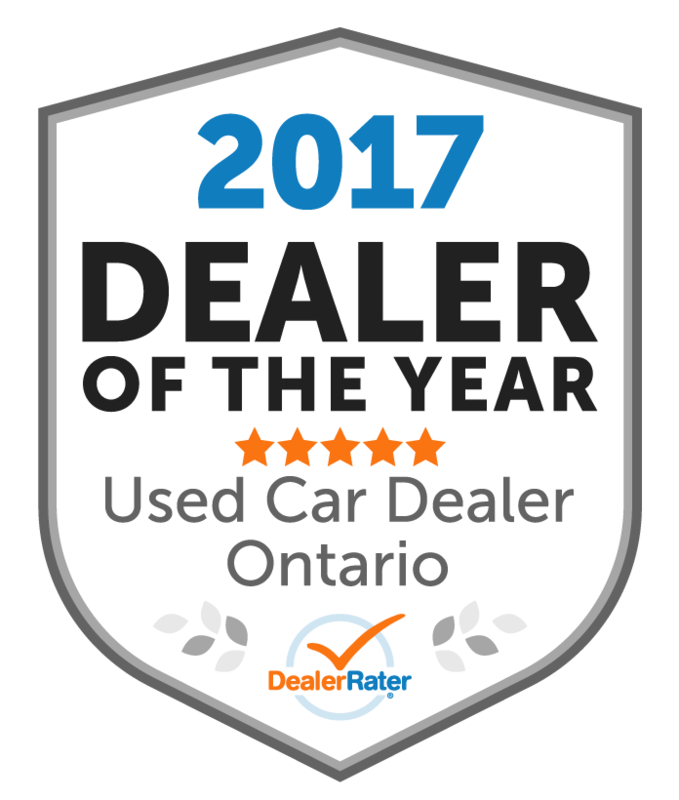 Give us a call or drop by and allow our friendly sales staff to put you in your ideal car, truck or SUV today! I purchased a vehicle from Rudy who was an exceptional salesman. Very friendly, knowledgeable and a pleasure to deal with. I was most impressed with the accommodations and patience he displayed. Call Rudy next time you are thinking of purchasing a vehicle you won’t be disappointed. We called from Vancouver bc and talked to a salesman, he’s name is Ben Qita. He make me very happy and satisfied with his hard work. So glad to met him , my husband and I we strongly recommend him if you need a trustworthy salesman. Ben was incredibly accommodating, honest and professional with an exceptional attention to detail. Everyone at TAB was exemplary and courteous. Thank you Ben and TAB team.